From Conception to fruition it was beyond our wildest dreams. We are the envy of all our neighbours. Absolutely fantastic and very professional. I am very pleased with all of the work, even our neighbours have commented. Professional friendly service, site clean and tidy. Very fast work and approachable. 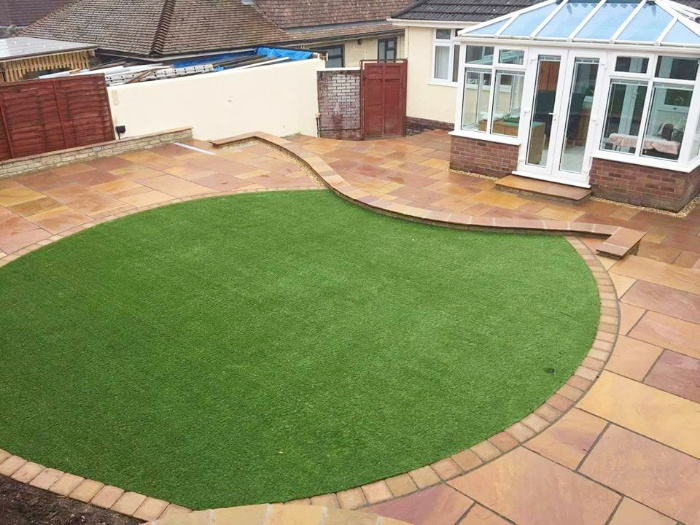 Efficient, clean and friendly service from Shergold Landscaping. Very good end result. Friendly, helpful and excellent workmanship. Would recommend and use again. Good quotation, well done. Standard of work and honesty very much appreciated. Very professional and a good job. 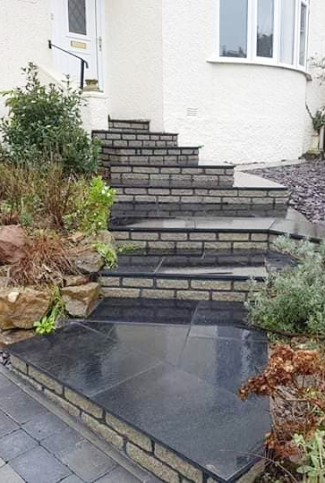 Tidy, excellent workmanship. Very impressed. Very happy with the work that has been completed. My garden is a pleasure to sit in. Great job, quick efficient and friendly service. 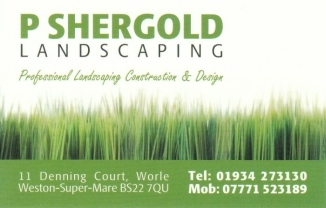 I would highly recommend P Shergold Landscaping. 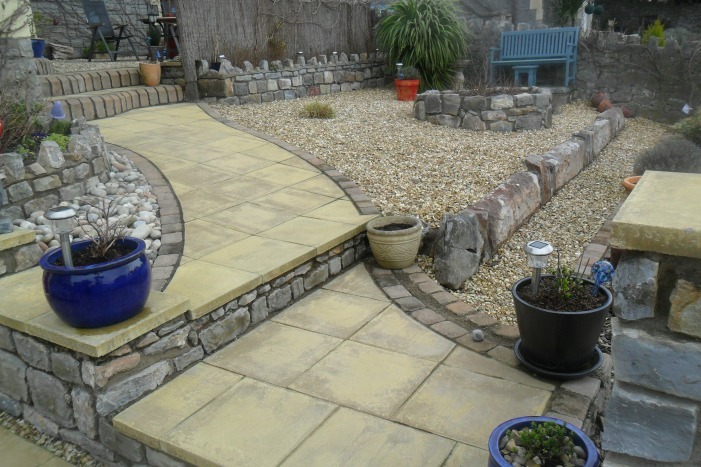 We are based in Weston-super-Mare, covering North Somerset and Somerset. Including Bristol, Bath, Taunton, Nailsea, Clevedon, Portishead, Bridgwater, Radstock, Frome and Yeovil.